New Delhi : Reliance Jio comes up with attractive prepaid offers, every now and then. The telecom leader is known for offering free 4G data to its users from time to time. Be it in IPL, Republic Day or summer monsoon scheme, the offer continues to shower unlimited data pack, voice calling, free-messaging and so on. On September 5, Reliance has completed two years in the industry and now, the company has something very special for its subscribers. On the successful completion of two years as Reliance Jio, the company is offering a total of 16GB data in addition to users' current plan. 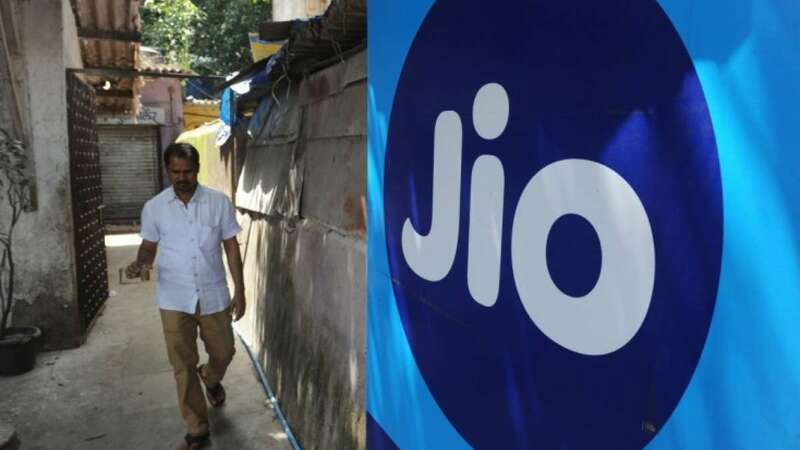 Also, Reliance Jio is offering 1GB free data with a Cadbury Dairy Milk chocolate, there is another offer users can claim to enjoy those extra shows on Netflix. The Mukesh Ambani owned Reliance is crediting two vouchers of 8GB data to all of its users for free. Users can claim 2GB at a time for four days in September and October, respectively. How to get free Reliance Jio data offer? Step 2: Go to the Menu option on the left-hand side and select My Plans. The My Plans section will show your currently active plan and just below it will be a new "Jio Celebrations Pack" column. Starting September 7 till September 10, users will see 2GB additional data in the section, but the free data must be used within the same day as it cannot be carried forward. However, many users complaint that the new section is not available on their accounts and they are unable to avail the data offer. This is possible as Jio is giving free data to selected users. It is advised that users should keep checking their accounts for the free data and utilise it accordingly. You never know, you may get surprises!